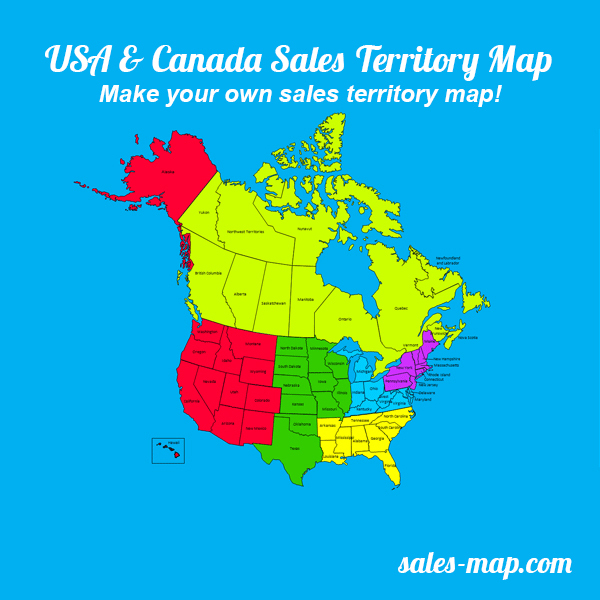 Customizable USA Sales Territory Map, PowerPoint® format for easy editing and customization. Group together states/provinces to segment territories. United States sales territory map that includes an editable object for each individual state and province. 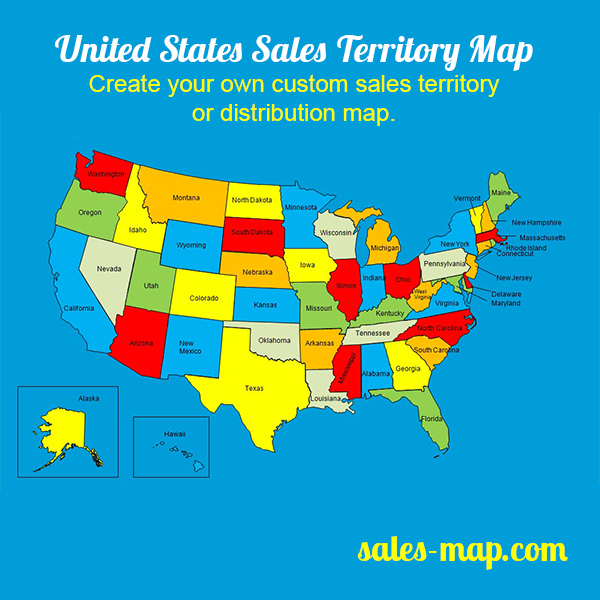 Create Your Own Custom Sales Territory Map! 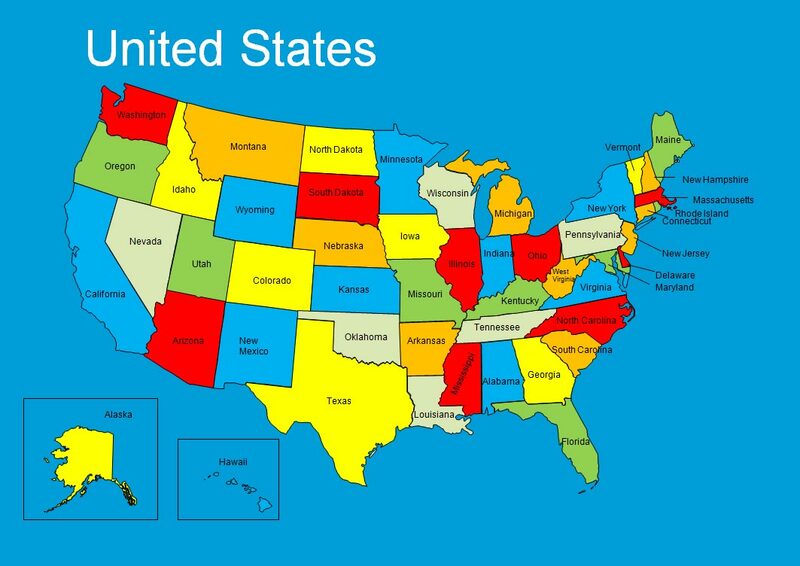 This map is a PowerPoint presentation that contains an editable United States sales territory map that includes an editable object for each individual state.